Hey guys! I got these products and even took photos of them several months ago but I guess I totally forgot about it x_x. 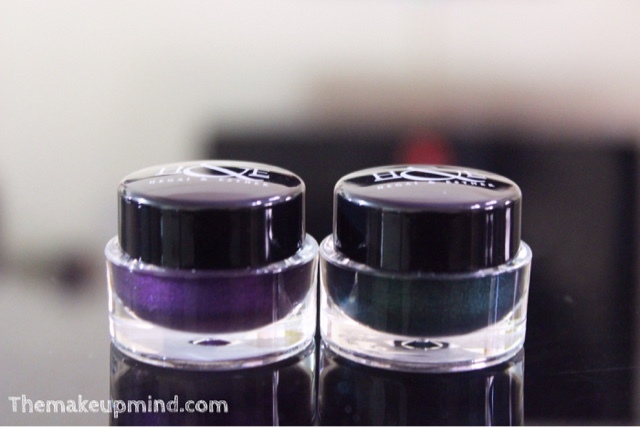 I got the Hegai & Esther gel eyeliners in the shades Currant & Emerald. 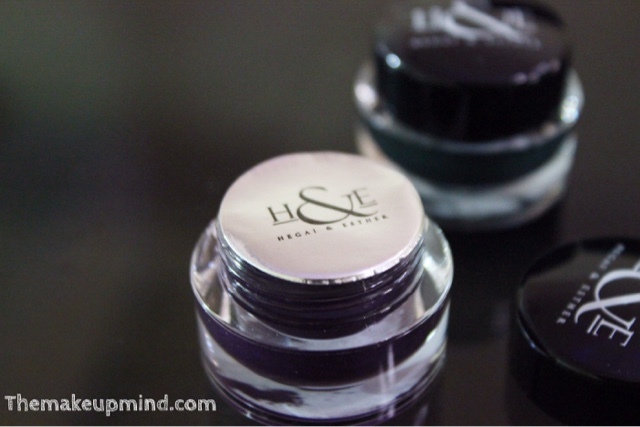 The H&E gel liners come in about 6 different shades I got mine in the green and purple. 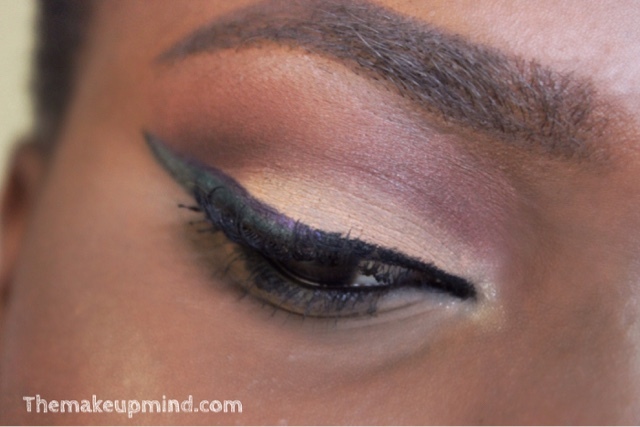 They can be used as gel liners, eyeshadow base and can also be used in the water line of the eyes. 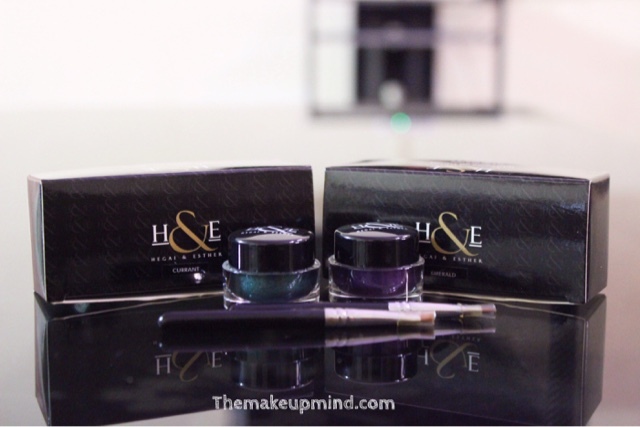 The packaging of the product is very similar to that of that of the H&E eyebrow definer. They each come with very little angled brushes which are quite useless. When seen in the jar, the colors look very pigmented. 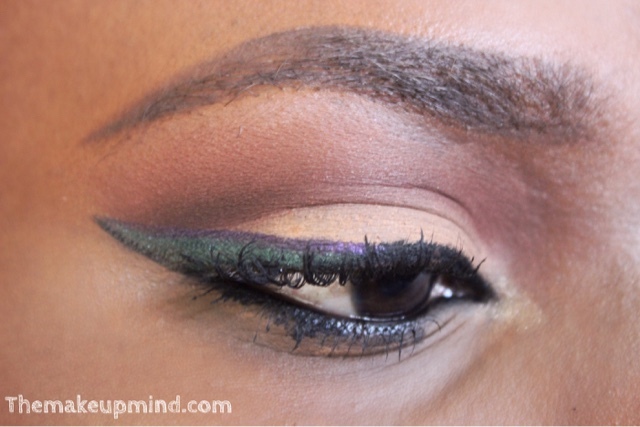 When applied on the eyes, it looks pigmented but will require a few more swipes before getting the strong pigmentation. 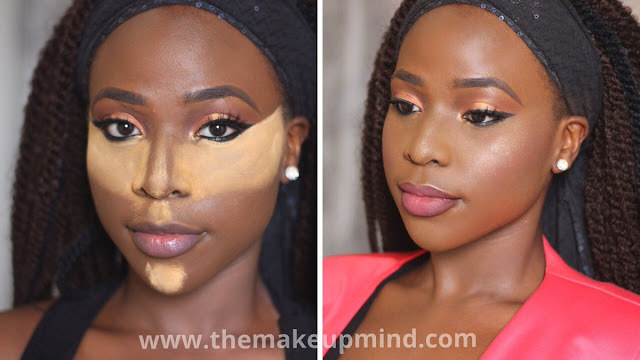 As for the texture, when I first applied it, it was quite smooth but when it dried, it settled into the cracks of my skin so getting a flawless look with it isn't easy. After very few months, the product starts drying up in the jar too quickly and it became almost unusable. The formula of this product needs to be changed. I really had high hopes for this because their eyebrow definer is good. I'm definitely not a fan of this product. Nice review. I like the colors. Too bad they dry up easily. Lovely review as usual. Love your blog.